Have you been refused a visa to the UK, and don't know what to do next? Have you been refused a visa to the UK, and don’t know what to do next? 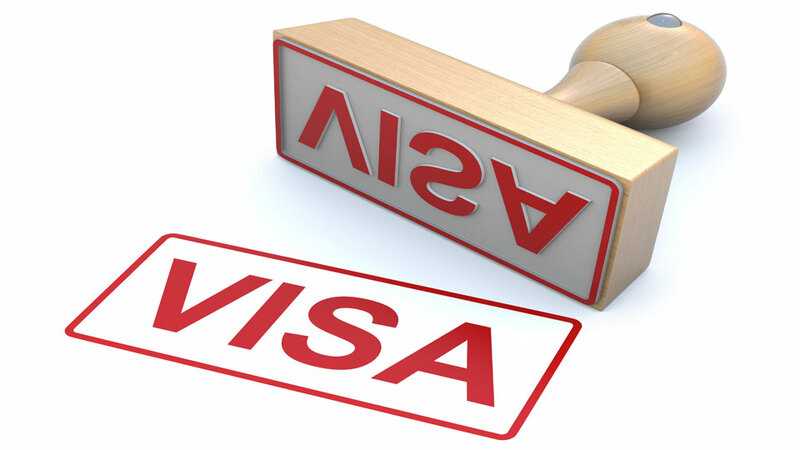 Do you need help with your visa application to ensure you are not refused again? We are a visa company in Thailand and many years of experience dealing with the British embassy, with visa regulations constantly changing, it can be very difficult and daunting for Thai citizens to apply for a Visa to the UK and we feel that being babysat through the process is a small amount of money to pay to get a visa for your partner to come to the UK as a refusal can be heart wrenching for you both and put strain on your relationship. Any mistakes in the paper work, lack of evidence, or applying for the wrong visa application then it will be refused. If this happens do not despair!! The visa officer will indicate the reasons why you have been refused a UK visa. With this information we will be able to help you correctly prepare to either appeal against the visa refusal or reapply for the visa and we are doing it daily so put the trust in our service and we can help you.